A business’s value is defined by its future net income streams along with the consideration of risk associated with those streams. 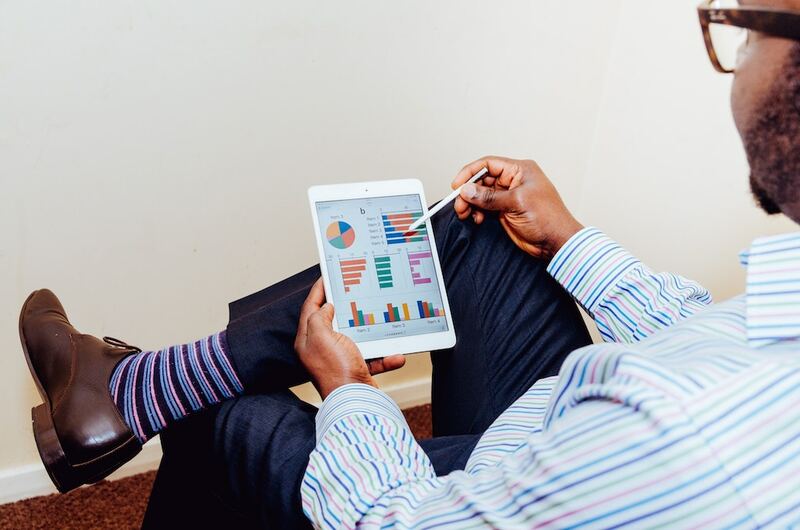 In terms of decreasing those risks, customer or client loyalty plays a vital role. This is mainly because loyalty provides a thick cushion of guaranteed future income. To put themselves into that future-proof zone, many companies are quickly adopting customer loyalty programs. But such an unhesitant attitude has been rarely observed when we think about a loyalty program for low purchase frequency goods. 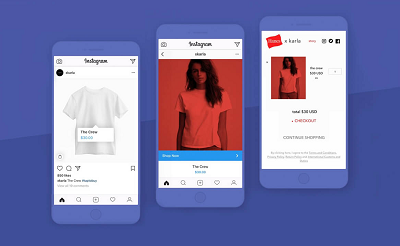 These goods that don’t need to be replenished or purchased regularly come with a higher sales cycle, that makes them seem like anti-loyalty commodities. 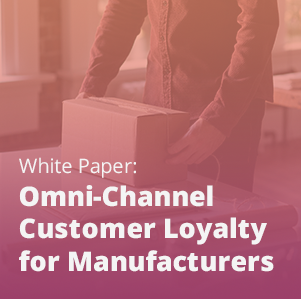 However, the assumption that loyalty programs primarily work only in high-frequency businesses is only true if you are thinking about the traditional points-rewards structure, as this structure was formed essentially for high-frequency goods. But there are other models that can work effectively where the frequency is low, but where profit margins are substantial enough to allow investment in a formal program structure. Frankly, it’s just a matter of thinking a little more creatively. 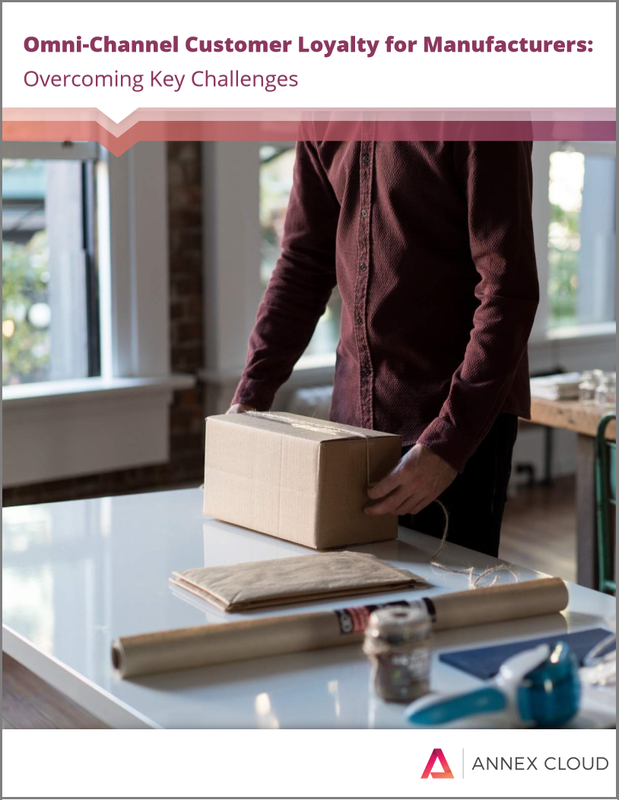 Here are some tips for innovating and creating an effective loyalty program for low purchase frequency goods. 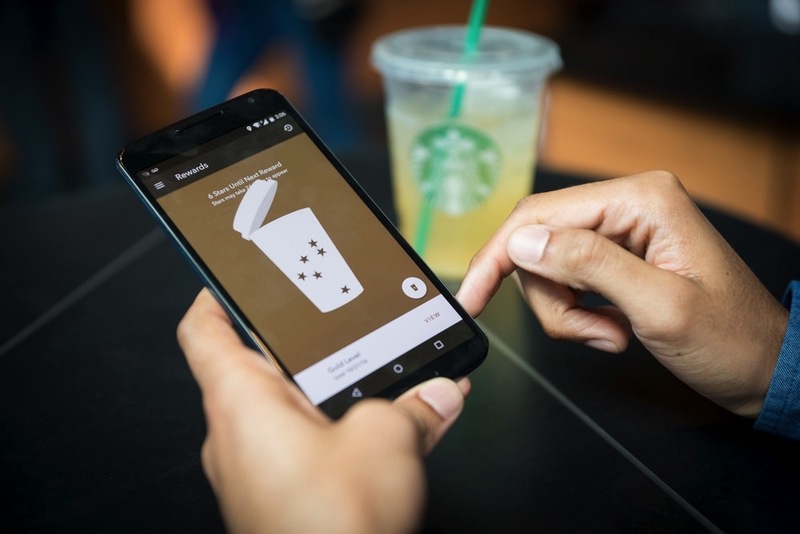 For products with higher sales cycles, making the proposition of your loyalty program solely upon purchase is as good as barking up the wrong tree. And thus, the ideal scenario is to make it about engagement. If a person is going to buy a product a handful of times in his lifetime, the goal of a loyalty program for low purchase frequency goods should be to seal those future purchases. That’s possible only if that person stays interested in your brand until the demand for the next purchase arises. Clearly, that person needs to be consistently engaged; in fact, that engagement needs to be sustained if a stronger relationship will emerge. Note that loyalty is an engagement in disguise! And few high-ticket brands with low purchase frequency have already recognized this. Jeep’s ‘Cherokee Effect’ program values the behavioral nature of people and not just their transactional nature as customers. 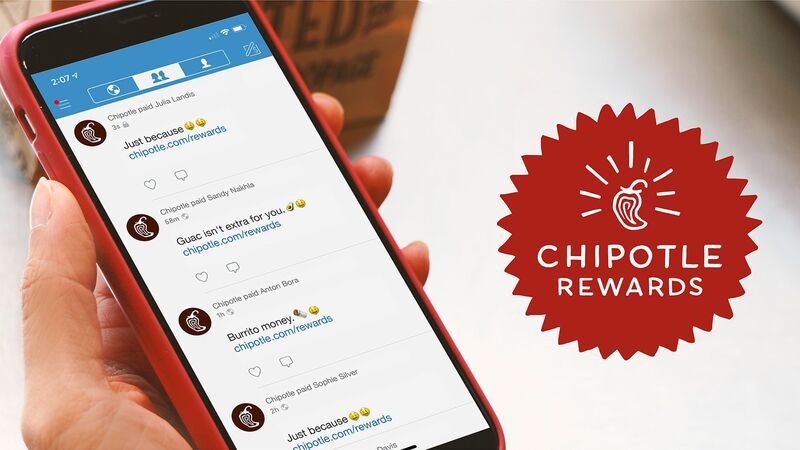 To drive engagement, it rewards consumers for program registration; following on Twitter; entering Effect Codes found in emails, on jeep.com and social media sites; and taking the monthly Snap The Act Challenge. Besides, it also rewards people’s purely engaging acts, such as watching Jeep brand videos, taking a test-drive, and taking a poll. By incentivizing the attitudinal behavior, Cherokee Effect program is giving a strong motive for its customers to stay tuned with it on multiple channels. The tangible outcome is ongoing and incremental engagement with the Jeep brand, which, ultimately, creates possibilities of future purchases. 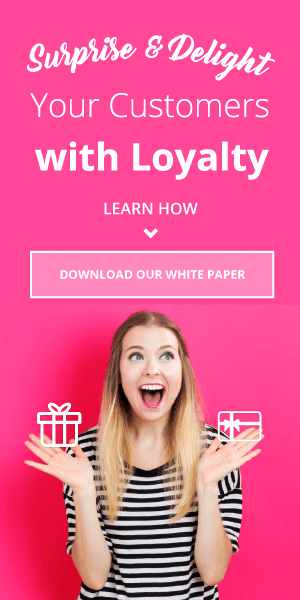 We’ve already written about the effectiveness of loyalty and referrals together, but it’s especially significant in the world of low purchase frequency items. The average person has 634 contacts on social media. Most of those 634 virtual acquaintances of your single customer will have a need to buy your low purchase frequency product at least once. What it means is that tapping your single customer’s social media oeuvre opens up a door to 634 sales possibilities. For a product whose sales cycle moves at a snail’s pace, this can exert an alchemical impact on its revenue funnel. Moreover, the significance of referrals moves incrementally with the rise in the product cost and fall in the buying frequency. These are generally costly products whose buying is a one-off event in the life of a buyer. It makes him more conscious about buying. It’s normal that he wants to be absolutely sure about it. And staying true to the human nature, he tends to believe more in the people who form his close circle. Recommendations from them, thus, are akin to trust badges. This stat, which says that 92% of respondents trusted referrals from people they knew, boldly underlines this trust factor. Integration of referrals, therefore, can prove a structural masterstroke in developing a loyalty program for low purchase frequency goods. It’s clear that a loyalty program for low purchase frequency goods cannot be pigeon-holed as a purely transactional tool. Especially not when the goal is to build long-term loyalty to secure the next purchase. That’s where experiential rewards replace monetary ones to heighten the emotional and memorable value of the reward. The idea here is to make the customers feel special with exclusive gestures. 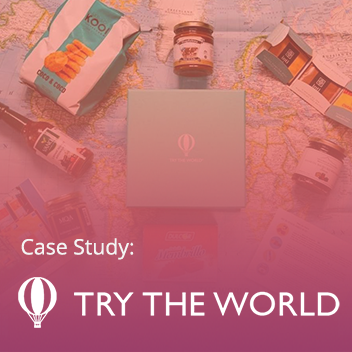 It can be as simple as sending advance notice of sales to them, giving them early access to special products, inviting them to big brand events, or creating a tier structured reward which places them in a special club. This form of rewards can be further enhanced by linking it with services or accessories related to your product. 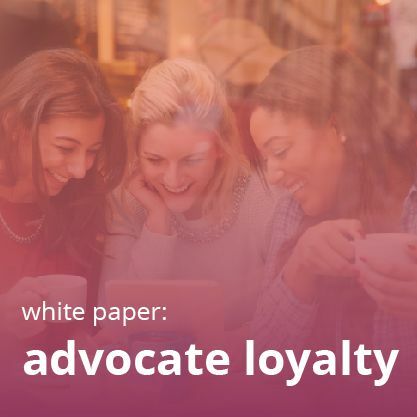 In a nutshell, all three aforementioned amendments, which will help in building a loyalty program for low purchase frequency goods, bring the focus back to the basics of loyalty. It’s vital to know that loyalty is a sentiment and purchasing is a behavior. Generally, former precedes the later. Thus, to build that sentiment and behavior, especially for products with longer sales cycles, the need is to chalk out a customer life-cycle with all relevant touch points. It should take the linear shape of pre-purchase, reconsideration, and finally, repurchase. Get solutions for pressing retention problems that brands and manufacturers face!